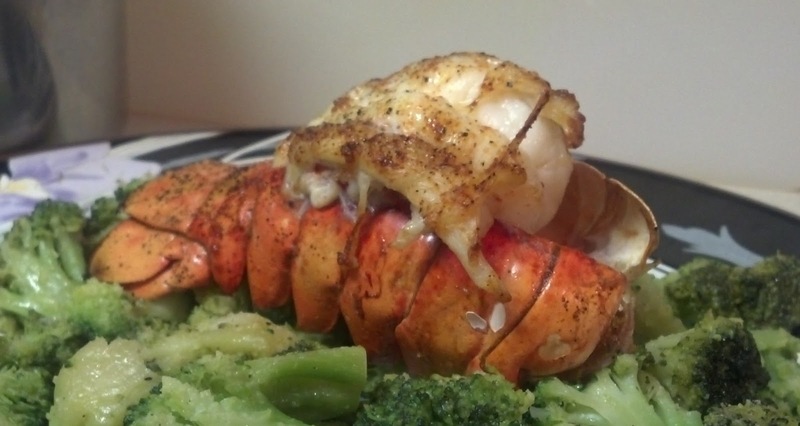 It’s time to share another one of my yummy recipes! 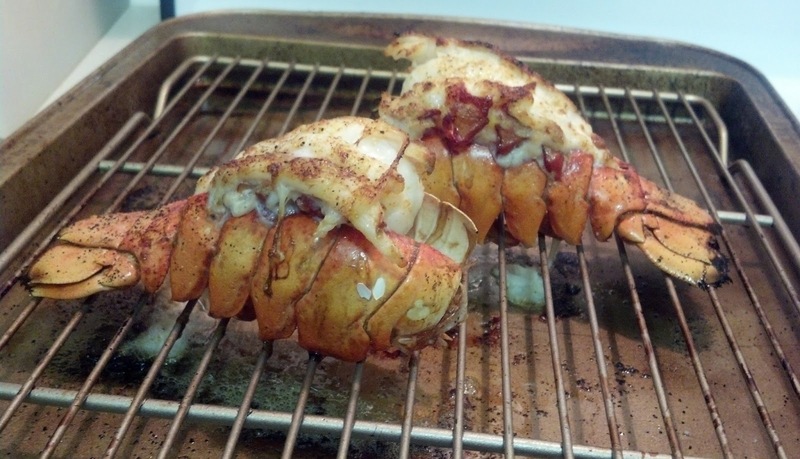 recipe I found on Cooking in HD for steakhouse style broiled lobster tail. There is text, but also a fantastic video to follow as well. didn’t bother to clarify my butter, it’s just not that serious of a meal. Thank you Lisa! I can't wait til the mini tails go on sale again, it was super yummy!